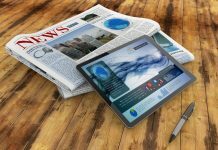 Seven out of ten community newspaper readers report that they read or look at the automotive ads that appear in their printed paper. 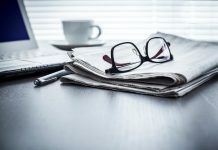 Newspapers continue to be a key driver in the automotive path-to-purchase, even with today’s reliance on the internet. 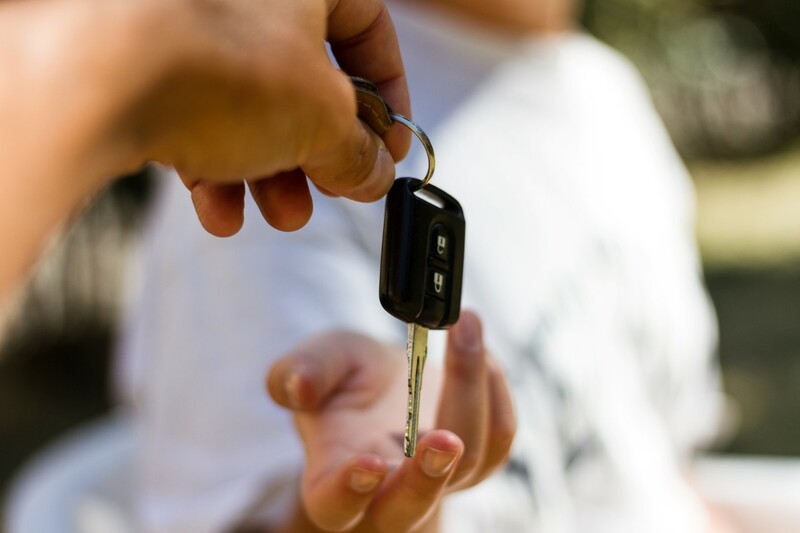 The study examines the role of the internet as well as media influence during three stages in the automotive path-to-purchase from thinking about buying/replacing a new vehicle to researching options and finally making the purchase decision. Consumers visit automotive websites at different stages of the purchase cycle and newspapers can be effective at driving traffic to these sites at all stages. 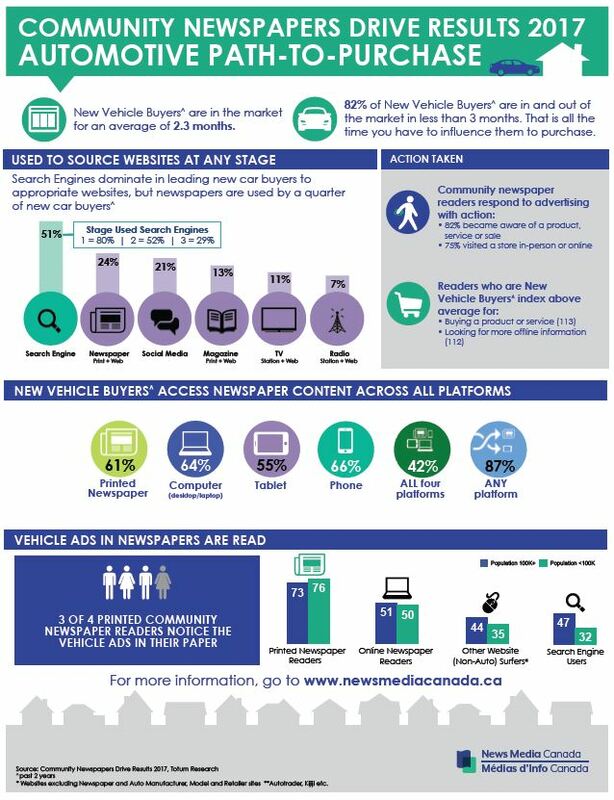 This fact sheet highlights key metrics on the automotive path-to-purchase, as detailed in part two of the Community Newspapers Drive Results 2017 presentation. 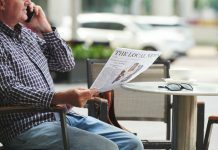 This new research, funded by the Department of Canadian Heritage, explores engagement with community newspapers in Canada as well as the key role they play in the automotive path-to-purchase. For more information contact Kelly Levson, Director of Marketing and Research at klevson@newsmediacanada.ca.